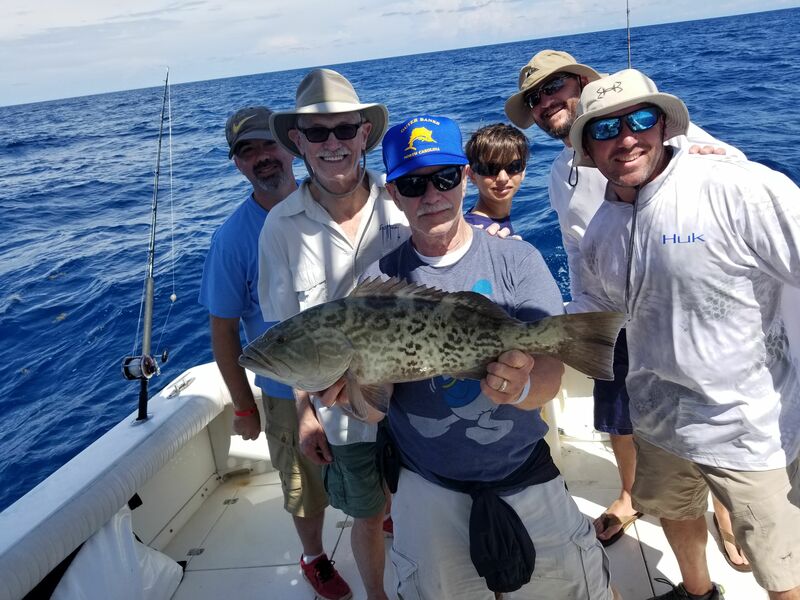 Here is a short update regarding our 2018 Florida grouper/snapper season. hampered our gameplan on a few occassions this past week. When its windy and rainy, we are forced to stay closer to shore for safety reasons. 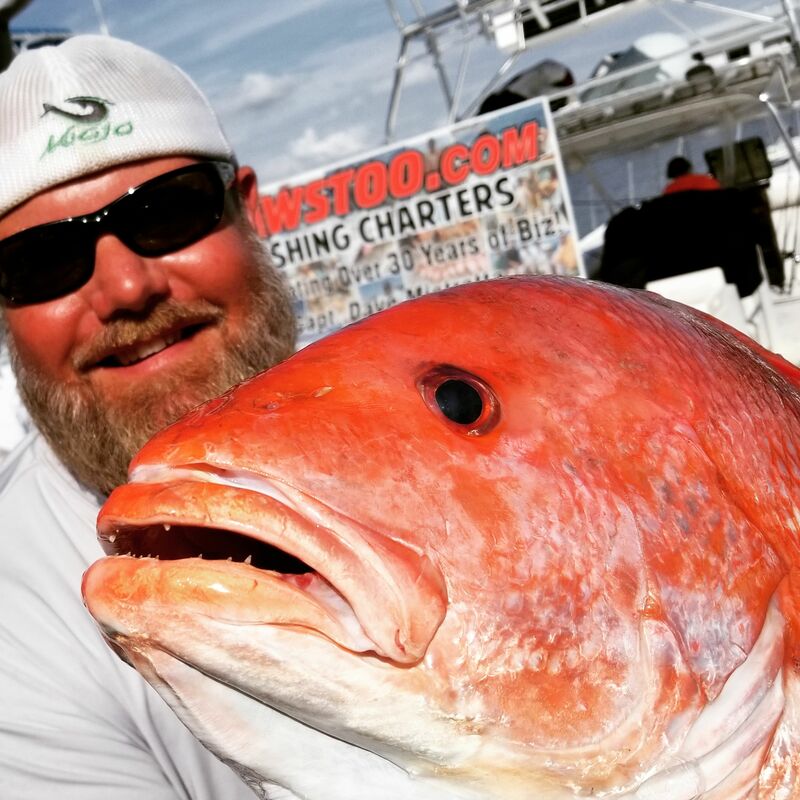 These trips within 30 miles have produced a few good sized gag groupers, giant mangrove snappers, a few big red snappers. 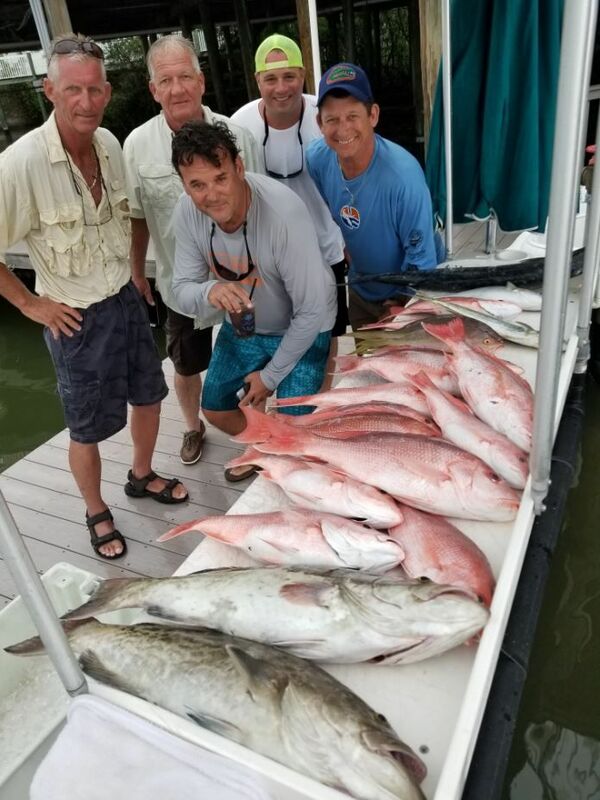 Sharks and kingfish have also joined the party.